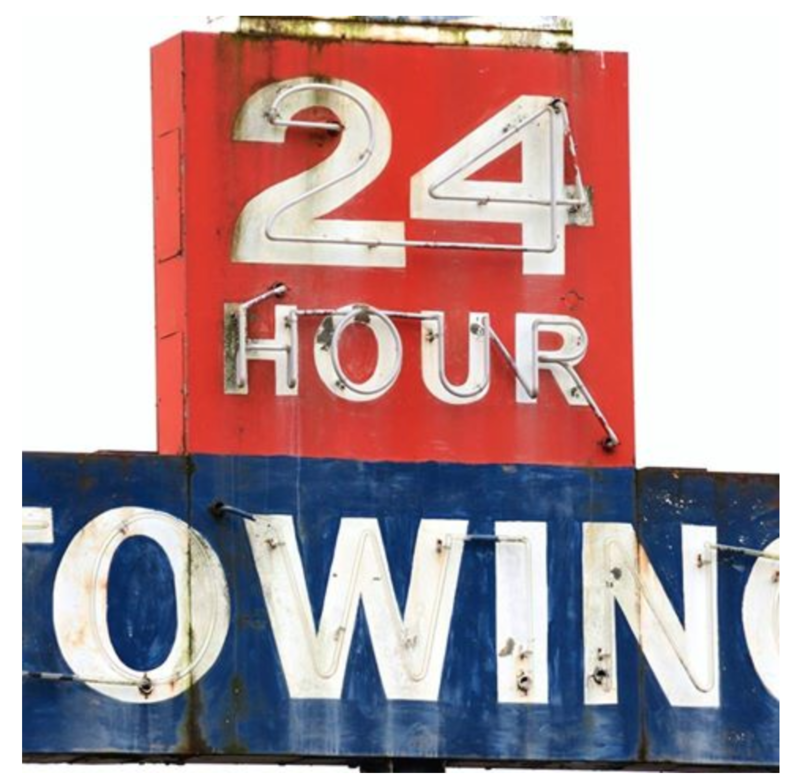 Bradenton Towing Service offers multiple towing and transportation services. We are equipped and capable to tow nearly every type of vehicle. This includes SUV’s, sedans, mini-vans, luxury vehicles, trucks of all sizes, sports cars, exotic cars and classic cars. We are available 24/7 and stand ready to serve you at a moments notice. 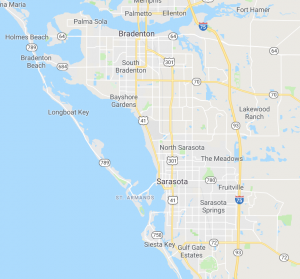 We can pick-up and deliver in any city and neighborhood within a 25 mile radius of Bradenton. Just let us know where you’re needing towed to. We’d be glad to tow you to your home, your mechanic or another location. Just let us know. We’re here to serve you! Why Choose Bradenton Towing Local Services? Bradenton Towing Services company is the most affordable and offers the greatest customer service. We don’t surprise you with added fees. What we quote is what you pay. We strive to provide such outstanding service that you are 100% happy with and satisfied with Bradenton Towing Service – so call us now.